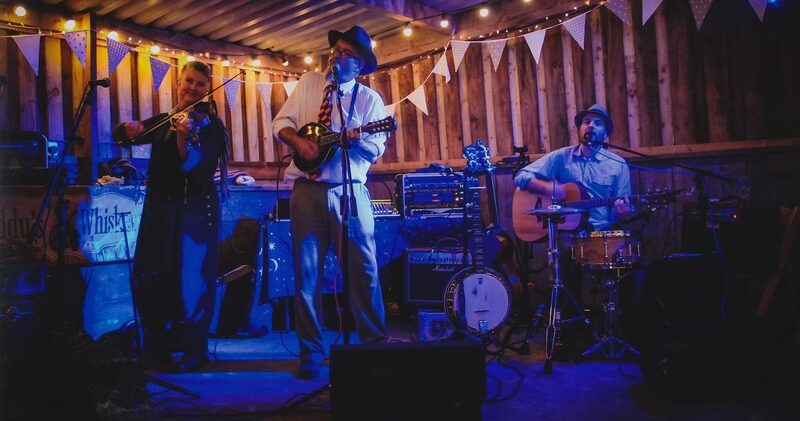 Paddy’s Whiskers provide fun and funky fiddle workshops for festivals, fetes, open days and parties. We bring over a dozen violins of all sizes – from 1/8th to 4/4 to suit all ages, together with a large bell tent and awning for workshops in bad weather. Workshops can be drop in sessions where anybody can try a violin and learn to play a simple tune…or a longer series of taught sessions (over a weekend or week) where participant learn to play Irish tunes. Supporting lessons and tryouts in banjo, mandolin, Irish whistle and guitar can also be given. We regularly work with families and children of all ages. Music workshops for those with learning difficulties are a speciality. To discuss booking Paddy’s Whiskers to run Irish Music or “First Go Violin” workshops at your festival, fete, open day or party ring Andrew or Jules on 01803 520798 or 07514064558 or email us.